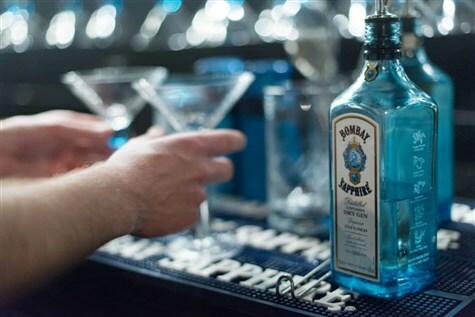 A visit the Bombay Sapphire Distillery at Laverstoke Mill, to uncover the secrets of the world’s premier gin manufacturer. 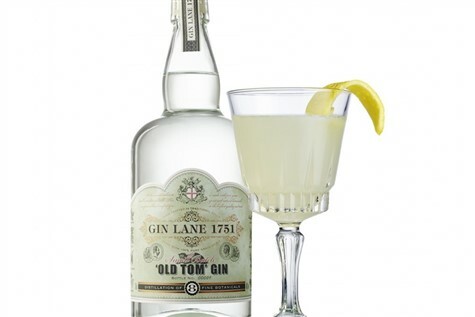 Discover Georgian London and the history of when the gin craze took hold. Painter William Hogarth created the "Gin Lane" series voicing his concerns regarding the mass consumption of gin in the 1750's. Follow in his footsteps, accompanied by a Blue Badge Guide, to discover the old haunts depicted in his art. 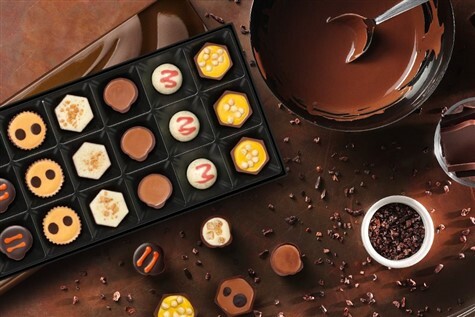 Become a chocolate connoisseur for the day at the very aptly named School of Chocolate! We start with free time in Leeds first to shop, sightsee and, more importantly, work up an appetite for the afternoon ahead. The Tasting Adventure guides you through a full chocolate tasting with their in-house chocolatier. The day begins in Gunwharf Quays at the harbour front location in the heart of Portsmouth. 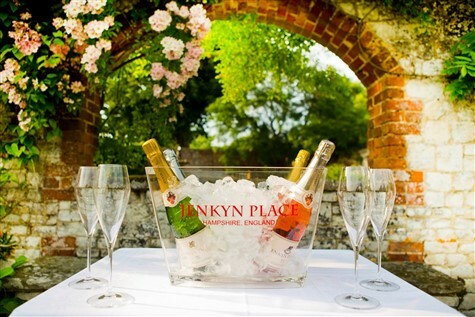 A leading designer shopping outlet set on the historic waterfront, with over 30 bars, restaurants and coffee shops, it's the ideal place to explore, shop and dine before we take you to our next stop of the day at Jenkyn's Place Vineyard. 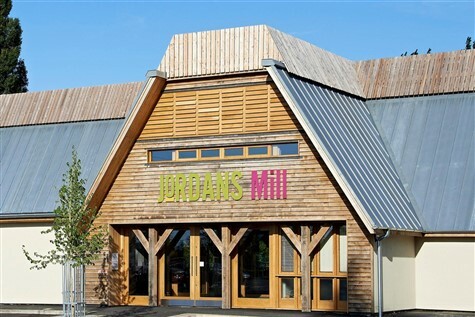 The lovingly restored Jordan's Mill is now only one of a handful of working watermills in the country and is a fascinating insight into the heritage of flour milling in Britain. Enjoy a Guided Tour of the mill and explore the gardens. We'll then spend the afternoon at nearby Stotfold Watermill, one of only four listed in the Domesday Book. You'll be invited to join the walk around the beautiful Grade II listed building with a talk . The castle square, with its traditional open-air market and the town's historic Castle provide the perfect backdrop for this popular festival. This small town has a large reputation for good food and drink, and will feature well over 100 quality small independent food and drink producers from the Marches, the England-Wales border country. Penderyn Whiskey Distillery produces their own malted barley spirit, which, when matured, is recognised as one of the finest single malt whiskies. Whilst most Scottish and Irish whiskies are distilled in a two or three pot system, Penderyn uses technology which allows a flavourful clean spirit produced from a single copper pot still. 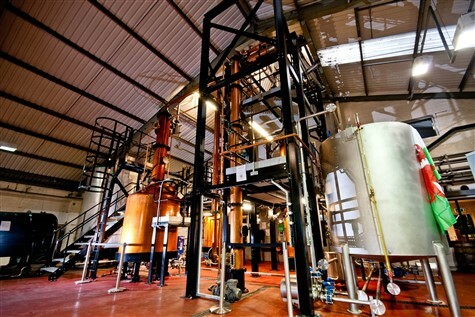 Join the hour-long Guided Tour to discover the founding of the distillery, learn the process of how it's made! 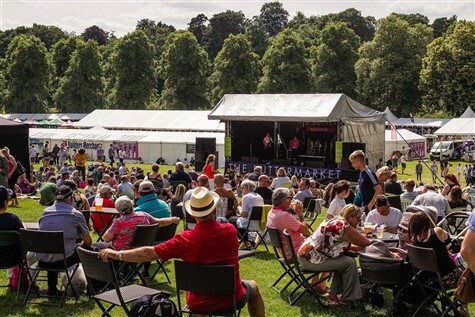 The Shrewsbury Food Festival was born from a passion for great food and offers something a little different. 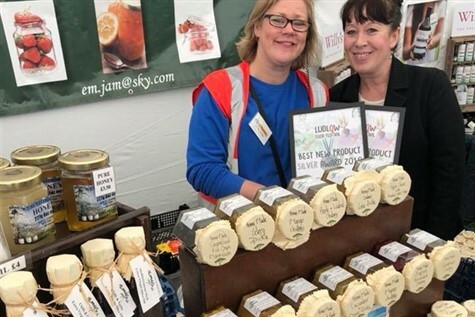 With over 200 of the country's best artisan producers setting up shop, top chefs on hand to impart some of their culinary whizz, plus live music and a whole host of activities to choose from, this has fast become one of the best festivals in the UK.